Acothane is a polyurethane coating designed to address problems specific to water storage tanks. 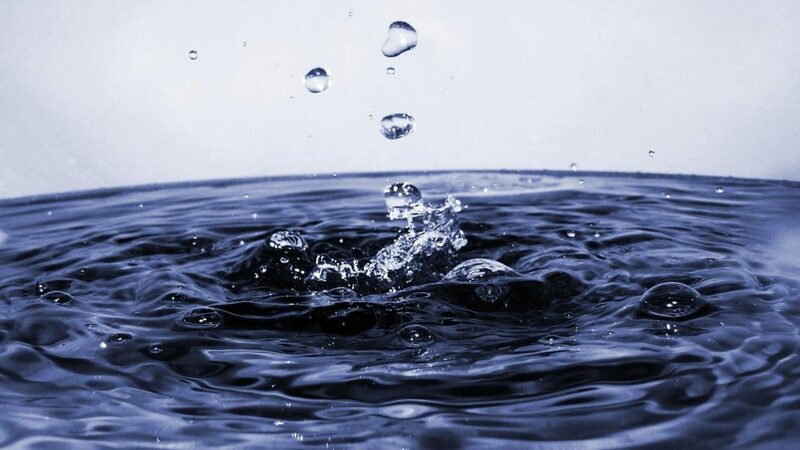 Whether a sprinkler tank, attenuation tank or blue roof tank, all water storage vessels will eventually face the issues of corrosion and leaking. Lack of a protective coating over a metal substrate leaves water tanks vulnerable to gradual corrosion. And even GRP are vulnerable to everything from micro-cracking to leaking joints and corrosion of assembly bolts. Once cracks have formed, it doesn’t take long before they become bigger and bigger, leading to a serious loss of water. Butyl bags are often a go-to for repairing damaged tanks. But even when a butyl bag is put in place to prevent leaking, a tank’s lifespan can still be seriously limited by water ingress. Failure of a butyl bag can result in a buildup of stagnant water between the bag itself and the surrounding concrete tank. And use of a butyl bag on an unsuitable tank can easily lead to a buildup of condensation, creating exactly the same problems. The resulting buildup of water may not be immediately evident, but is guaranteed to lead, eventually, to serious damage to the tank. The real danger is that corrosion will build up over time, unnoticed until the entire tank fails due to years of hidden damage. Acothane provides an effective solution to all these problems. This protective coating has been designed specifically for water storage tanks, and features a number of benefits that make it the ideal product for the task. Fast cure times – even at low temperatures, Acothane cures quickly, to form a single contiguous protective lining. 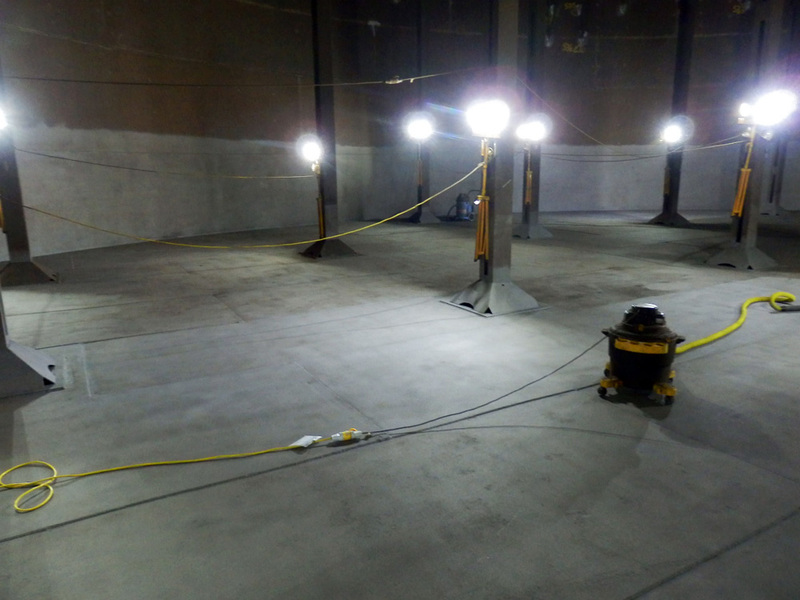 Easy application – Acothane can be quickly spray-applied, meaning that you can easily coat a large tank in the shortest time possible. As a result, water storage tanks can be returned to service within minimum time. Suitable for any kind of tank – thanks to its spray-application, flexibility and high adherence properties, Acothane can be used to line any shape of water storage vessel. It is equally effective at protecting steel, concrete or glass-reinforced plastic (GRP). Long life – Acothane has an exceptionally long service life, and is guaranteed to remain effective long after application. The smooth protective lining requires the bare minimum of maintenance. Solid track record – Acothane has been in use for the past three decades, and has consistently provided excellent results. It complies with the relevant official guidelines for water tank protection, specifically LPC (Loss Prevention Council) Rules (2015) FOR Automatic Sprinkler Installations 2015 incorporating BS EN 12845. 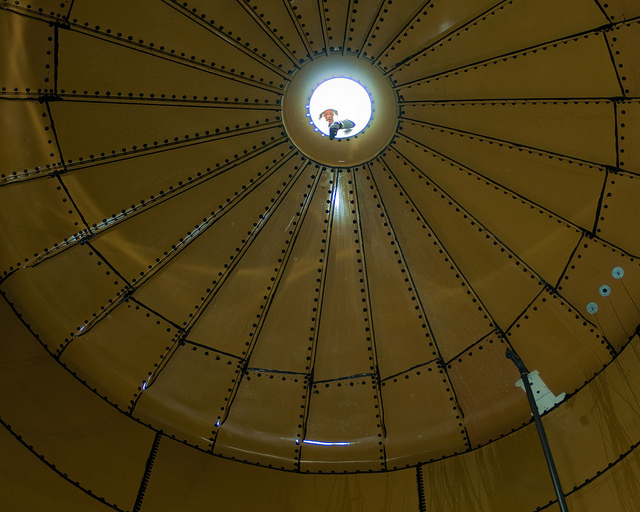 We can repair or strengthen water storage tanks with a polyurethane protective lining. A spray-application of Acothane polyurethane coating provides long-lasting defence from corrosion, and can be quickly and easily applied to any kind of water storage tank. Acothane conforms with all relevant guidelines for water storage lining, specifically LPC (Loss Prevention Council) Rules (2015) FOR Automatic Sprinkler Installations 2015 incorporating BS EN 12845. Ultimate Coatings Ltd use accredited applicators for all our work with Acothane. No matter what your project or asset, we can provide you with a free quote for the ideal solution.